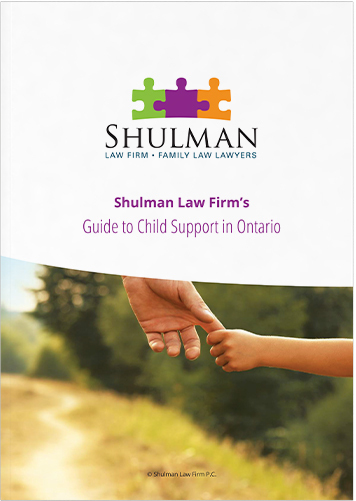 Looking for information about family law that you can understand? You came to the right place. 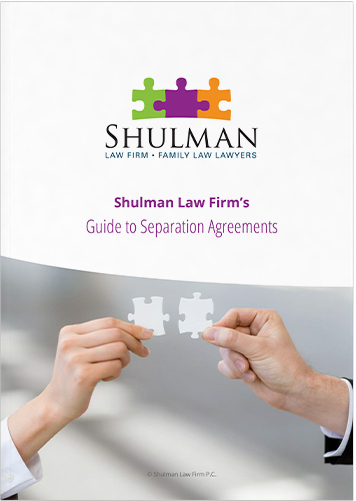 Learn more about the benefits of having a well-crafted separation agreement. 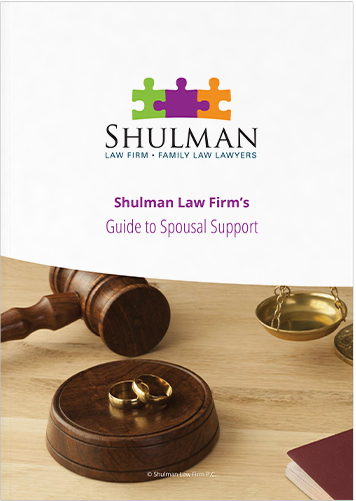 Learn more about spousal support and what your obligations may be. Addressing the questions that parents ask most frequently when it comes to support. 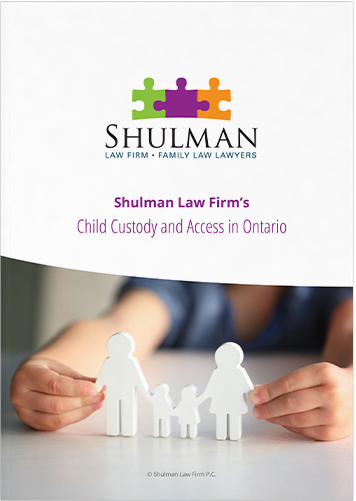 Gain a preliminary understanding of the different types of custody and access. 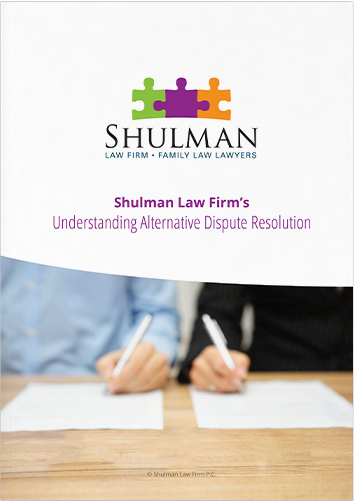 Understand how ADR works and which methods may best cater to your needs. 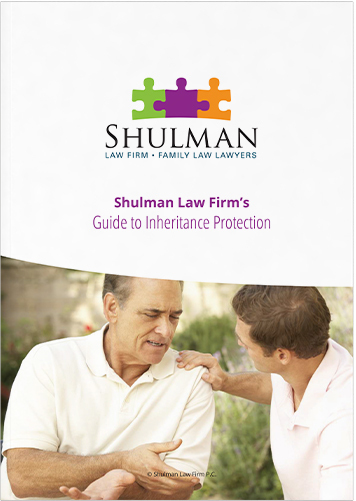 Follow Shulman’s Inheritance Protection Guide and keep your assets in the family. 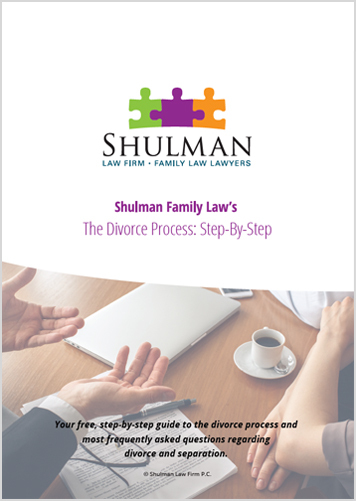 A comprehensive guide to divorce that will walk you through the process step-by-step.